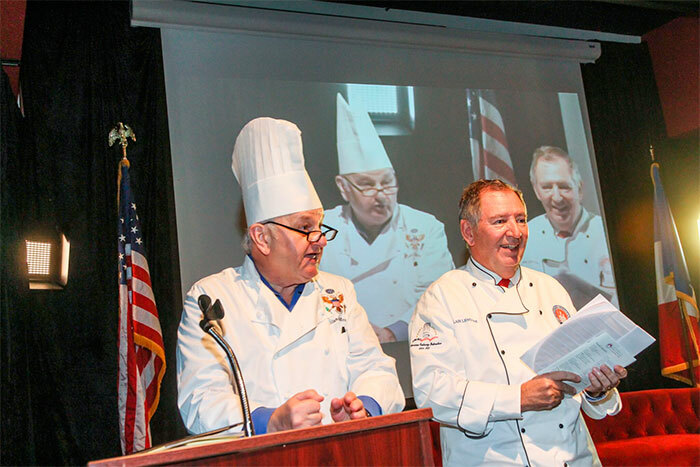 On March 6, more than 150 chefs, shop owners, professionals, and culinary students gathered at the Culinary Institute Lenôtre in Houston to celebrate the Lenôtre National Symposium on Pastry Arts. 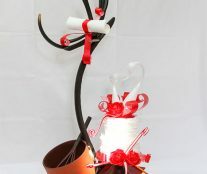 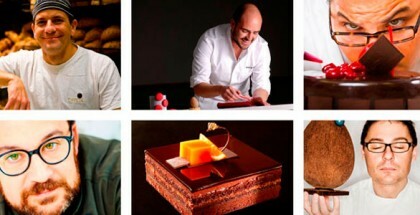 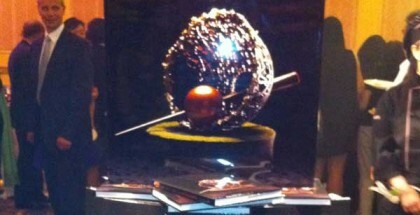 One of the most exciting moments of the event was the celebration of ACF Chocolate and Sugar Décor Competition. 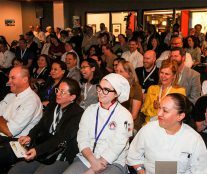 3 ACF accredited judges chaired by Chef Adam Heath, Executive Chef at the Houston Racquet Club, evaluated and praised the quality of the 20 participants, both students and professionals. 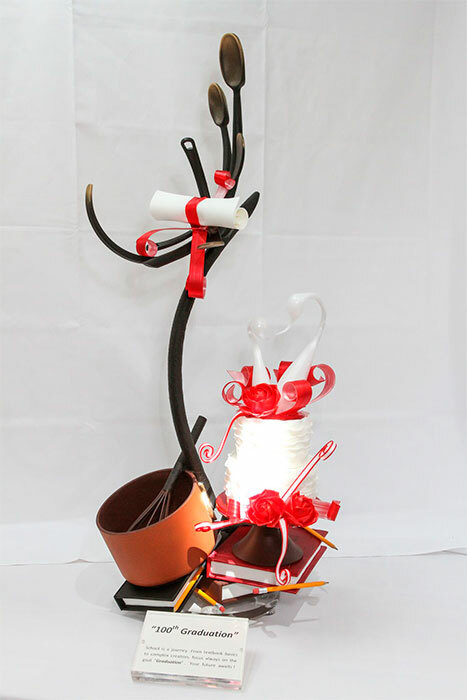 In the end, the gold medal went to Nicolas Blouin, a young pastry chef from the Rosewood Mansion in Dallas, who left the competition with a $2000 prize. 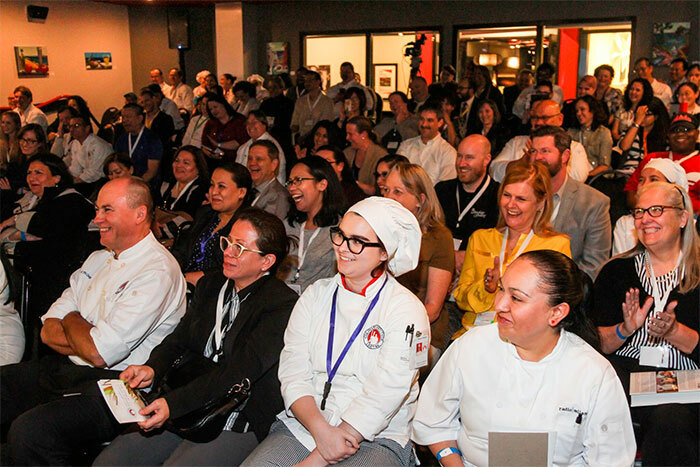 The participants, who came from all corners of the country and abroad, from cities such as St Louis, Las Vegas, Dallas, Washington DC, New York, Hawaii, and Bordeaux, France, shared ideas, knowledge and experiences on the art and business of baking and pastry today. 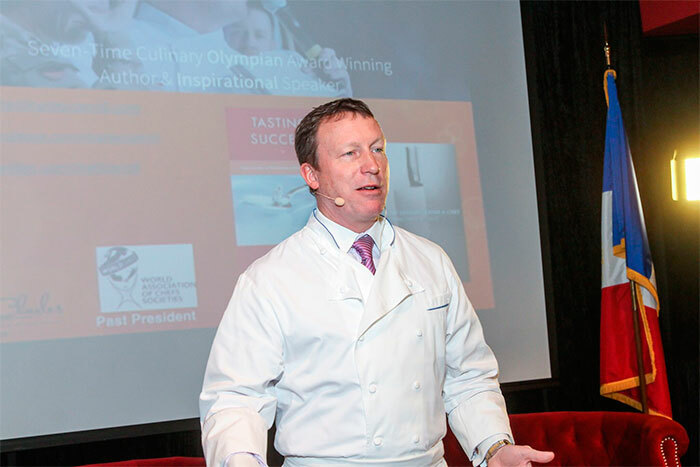 In addition, they were able to enjoy the wit and wisdom of the White House’s 26-year Executive Pastry Chef, Roland Mesnier, and the inspiring speeches of Executive Chef of the River Oaks Country Club and world traveler, Chef Charles Carroll. 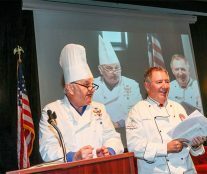 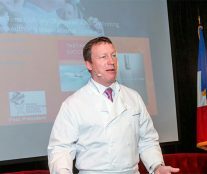 The Culinary Institute Lenôtre, which organized this symposium on the occasion of its 100th graduating class, plans to make the National Symposium a regular rendez-vous for the people of the industry given the great success of the event.